No need to shut the door and hide your “stuff”. Some of the most used spaces in the home tend to have “stuff” piled up. Closet & Storage Concepts will design to your storage needs, from places for muddy shoes to shelves for your laundry products, and keep things out of sight. We will help create just what you need to conquer the clutter in every area of the home including laundry rooms, mud rooms, utility rooms, playrooms and even the all-purpose room that doubles as a guest room. 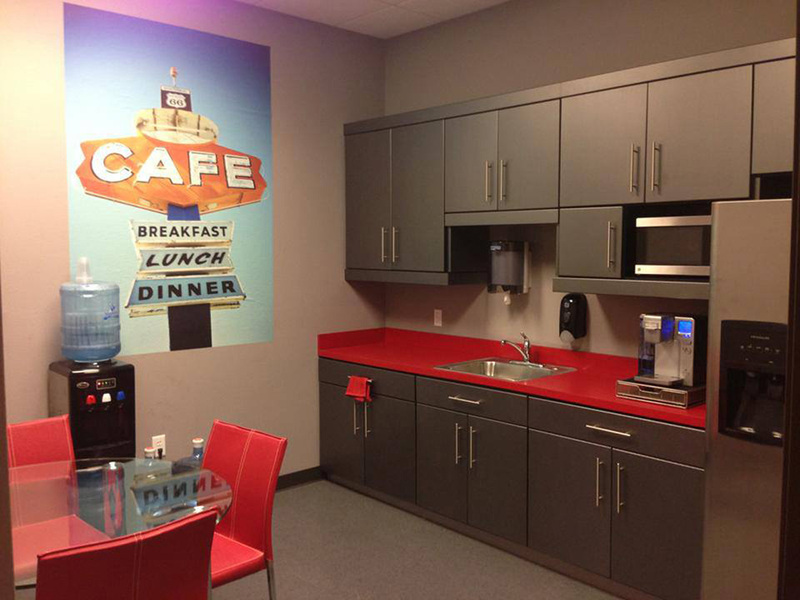 Have a space in your home that serves multiple purposes? Because our storage products are built in our own factories, even the most difficult of spaces can be easily designed to provide function as well as improve the overall appearance of the room. 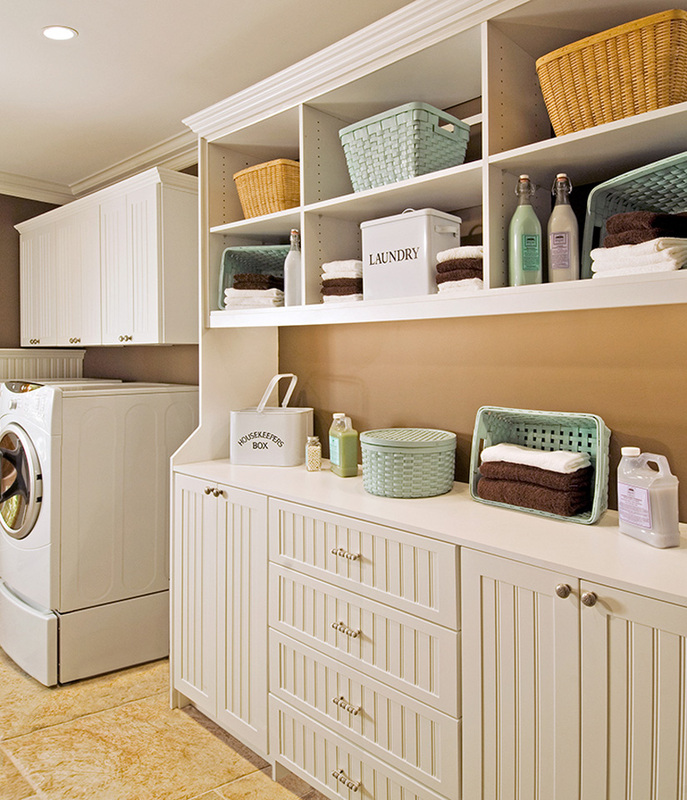 We can take your storage design ideas to create a custom utility room solution.